Two ladies "do-si-do" and interlock your card closed with this new addition to our Twist Ties line! 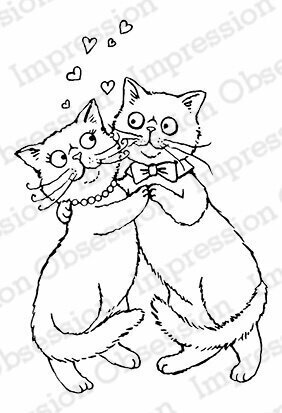 Includes clear stamps and dies, with the sentiment "Sending you a birthday boogie"
Impression Obsession cling stamp featuring a pair of dancing cats. This clear stamp set features a mummy holding a jack-o-lantern, dancing Frankenstein monster, witch, skeleton, and pumpkin head man, candelabra, chandelier, and sentiments "They did the monster mash! "Boogie!" "You're my favorite creeper!" "Eat drink and be scary!" "Shake rattle & roll" "Dance party!" "Happy Halloween hope its spooktacular!" Set of 11 clear stamps. Dotty is dancing to her own music. Golden Oldie Eunice, dressed up as a ballerina. Halloween Cling Stamp from Impression Obsession featuring the sentiment "we did the mash, we did the monster mash". 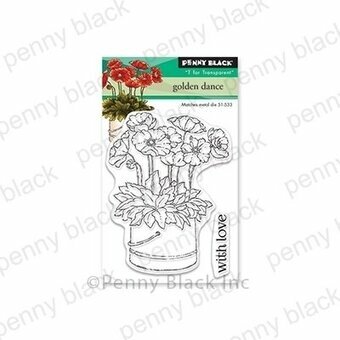 Love themed Impression Obsession cling stamp featuring a Dancing Couple. 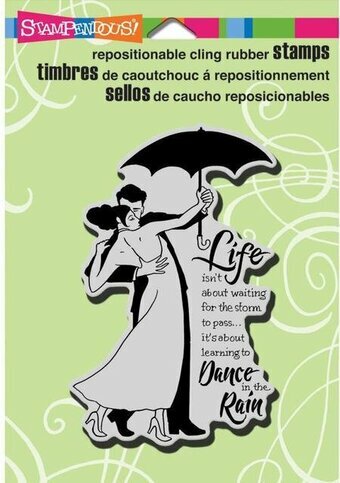 An elegant couple dance in the rain. 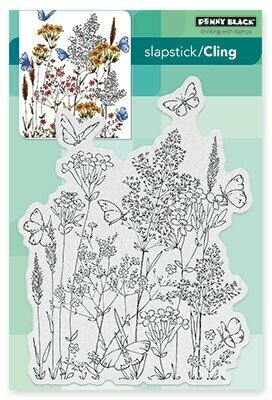 Perfect image for a wedding, valentines, or just a scrapbook page of a memorable evening. Image measures approximately 3" X 4-1/2". I find you quite ribbiting! Toadally fabulous Our lady frog dancer is sure to crack a smile! Dies cut out the body and limbs, including holes so character can be assembled with brads. 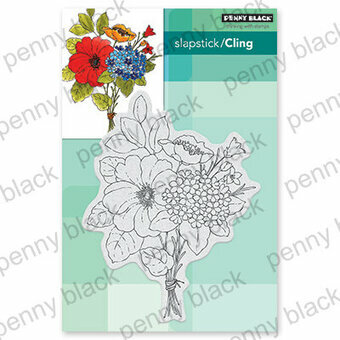 Includes a 6 set clear stamp set, 4 piece die set, one mini action wobble and a pack of 10 brads. "Dance like no one's watching you Sing like no one can hear you Love like you've never been hurt before Live like it's Heaven here on Earth." "Put on your Dancing Shoes!" 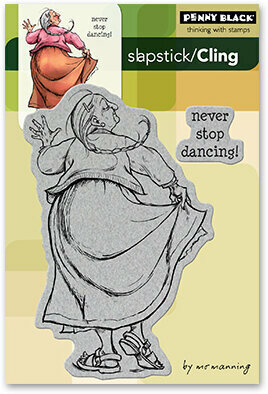 "Dancing Queen" This lady dancer is great for celebrations! Dies cut out the body and limbs, including holes so character can be assembled with brads. 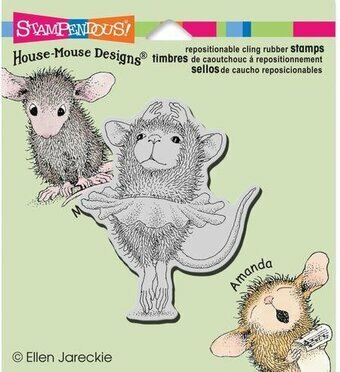 Includes a 5 piece clear stamp set, 3 piece die set, one mini action wobble and pack of 10 brads. Christmas themed Penny Black slapstick cling stamp featuring dancing Penguins and the sentiment "Have a holly jolly Christmas".